38,000 acres is an awful lot of land. 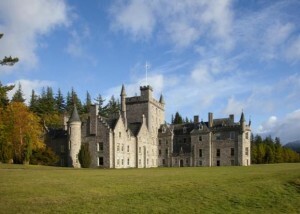 This 14 bedroom house in Invercauld Estates, Royal Deeside, Aberdeenshire is available for sale. This is an impressive castle!